Archaea arose together with Bacteria as the first organisms on this planet about 3.5 billion years ago. They form a separate domain of life beside Bacteria and Eukaryotes and inhabit virtually all environments on Earth, including the most extreme environments that can sustain life. 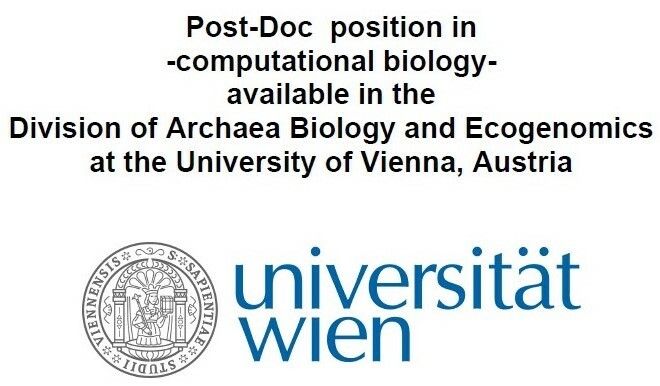 Our division studies the Biology of Archaea as well as bacterial symbioses with a focus on ecological, physiological and evolutionary aspects to shed light on the diversity and fundamental distinctions between these two prokaryotic groups. 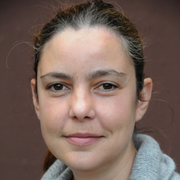 Filipa Sousa presents her new ERC grant in "Science Talk 2019"
Wir suchen ab sofort eine/n zuverlässige/n Referent/in für unser junges dynamisches Team. "Physiological & Ecological Characterisation of Methanomassiliicoccales"
We, 14 November 2018, 3 p.m.
Join us in this symbiosis workshop where researchers of nine labs present their work and exchange ideas.